Name recognition of the former Canadian ambassador to Ireland and House of Commons sergeant-at-arms vaults him into the front-runner position. 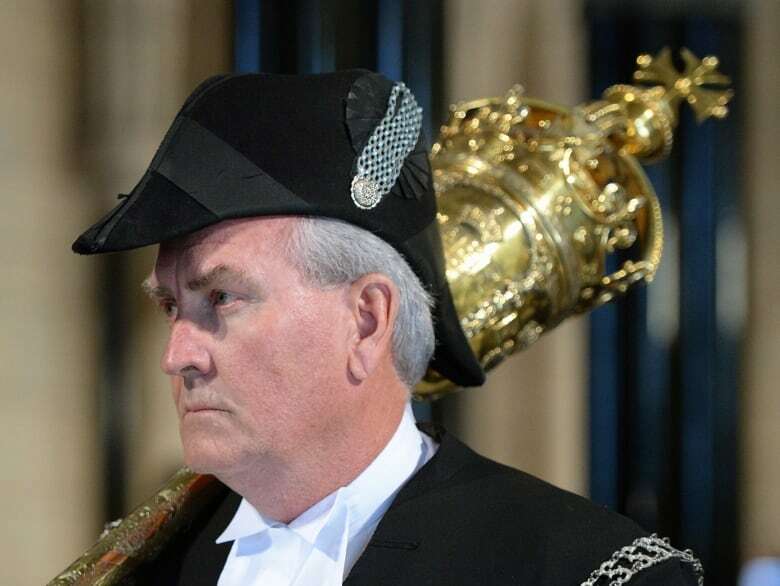 Kevin Vickers has made it official: he's running for the leadership of the New Brunswick Liberal Party. 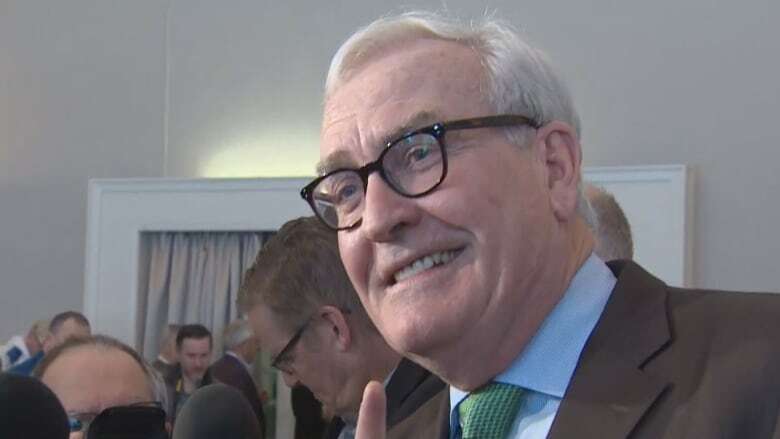 Vickers made the announcement to a crowd of about 125 party supporters from around the province at a noon launch in his hometown of Miramichi. "If you're a Mountie, you go where your duty calls you," said the former RCMP officer. "New Brunswick has been good to me. It's now time for me to give back." Ten sitting Liberal MLAs, several former party MLAs and ministers, former premier Camille Thériault and federal MP Pat Finnigan attended the campaign launch. With no sitting or former MLAs in the race so far, Vickers's name recognition and support vaults him into the front-runner position. "He is the front-runner," Thériault said. "I expect in the end he will be the leader, and I think right now he is probably the Tories' worst nightmare." The former RCMP officer and sergeant-at-arms of the House of Commons became famous in 2014 for his role in stopping and killing a gunman who attacked Parliament Hill in Ottawa. The 62-year-old Vickers was also credited with bringing calm to the Burnt Church fishing crisis in 1999-2000. "I bring people together," he said. "That is what I do. That is who I am." He was appointed Canada's ambassador to Ireland in the wake of the Ottawa shooting and retired from that position earlier this year. Vickers is a political neophyte who told CBC News earlier this month that his ideological views are "all over the map," overlapping with those of several political parties. He said he is a fiscal conservative who also embraces progressive values, and said on environmental issues he is "more green than the Greens." He has never held elective office, and as if to rebut concerns about his inexperience, he laid out what he calls "five critical areas" of provincial policy that he said will be his focus. They are economic development and population growth; fiscal responsibility; education; health care, and what he called "fact-based, environmentally sound decision-making." He also sketched some specific proposals, such as trying to lure immigrants equal to one percent of New Brunswick's population each year. And he criticized Progressive Conservative Premier Blaine Higgs for cancelling planned upgrades to Route 11 between Shediac and Miramichi. Higgs has denounced the project as unnecessary. "When it comes to safety, to jobs and to a strong province, a Liberal Party led by me will deal with the facts and the needs and not personal opinions and whims," Vickers said. Rookie Caraquet MLA Isabelle Thériault said she wasn't concerned about Vickers's lack of experience. "I'm new too," she said. "Politics is made up of real people who have real life experience. He has a life experience, he understands people and he listens to people." 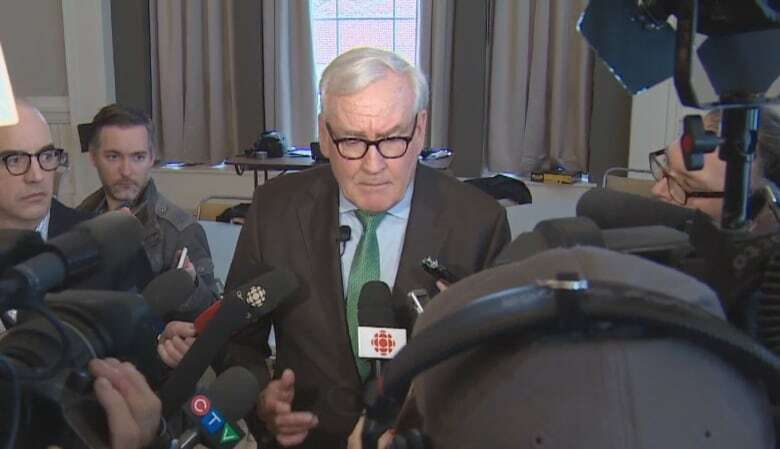 Speaking to reporters, Vickers pledged to work at helping New Brunswickers bridge their divisions, including over language. In a recent Facebook post, he denounced populist extremism worldwide, though he said Friday that he didn't see any examples of political parties in New Brunswick practising it. 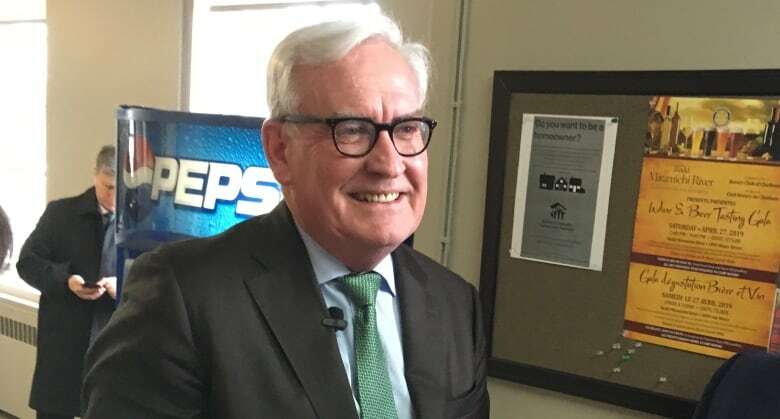 Vickers is running to replace former premier Brian Gallant, who resigned as Liberal leader last year after failing to win his party a second majority. 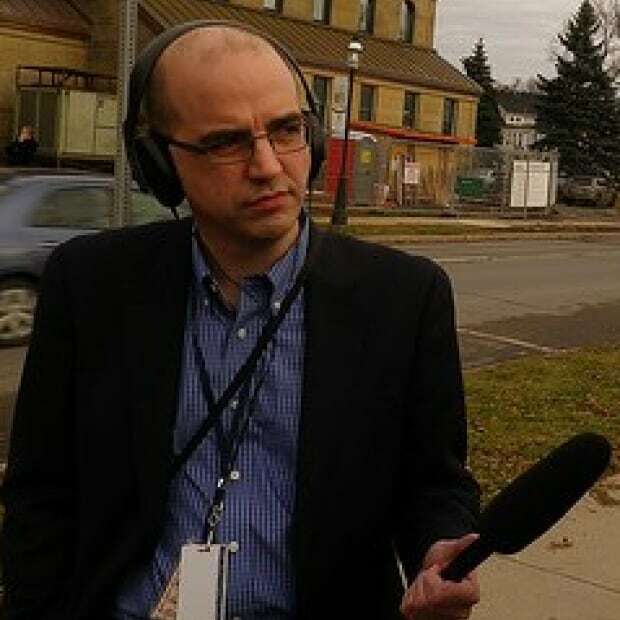 One other New Brunswicker has said he plans to run for the leadership: Moncton shelter director René Ephestion. Charlo-area businessman Gaétan Pelletier, who had announced he was running, attended Vickers's launch and said he was endorsing him rather than running himself. Pelletier said Vickers will be "hard to beat" but said that wasn't why he backed out of running. "I'm a busy man and I'm glad he has similar values that I do. That's why I'm supporting him." The Liberal Party said that as of Friday morning, no candidate had filed official paperwork to run. Party members elect their new leader June 22.